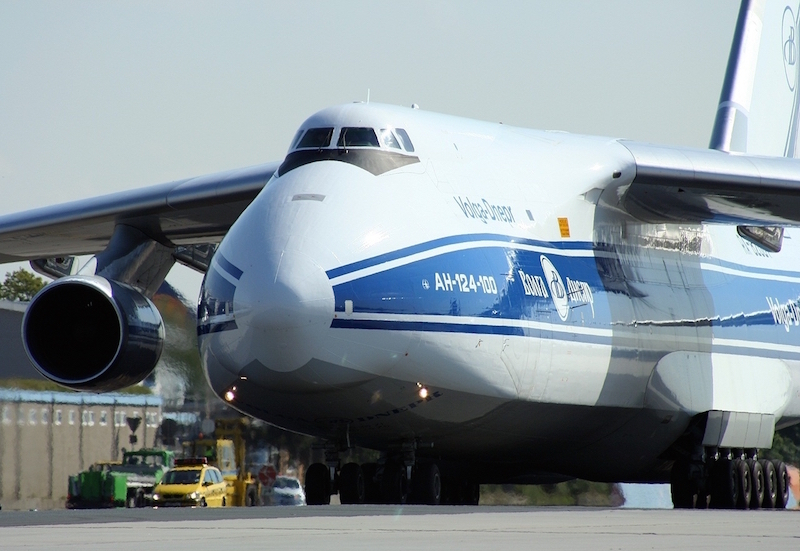 Volga-Dnepr Airlines has been voted Charter Operator of the Year in the Industry Choice Awards at the 5th Annual Payload Asia Awards 2016, presented in Hong Kong. The 2016 awards saw a total of 90 nominations in 20 award categories with all votes audited by the independent auditing firm HLB Atrede. The Industry Choice award winners are chosen by an international panel of expert judges, who analyse and score the nominations received. This year’s judging panel included Glyn Hughes, Global Head of Cargo at IATA, Sanjiv Edward, Chairman of The International Air Cargo Association, Oliver von Tronchin, Head of Freighter Marketing, Customer Affairs at Airbus, Thomas Hoang, Regional Director, Cargo Marketing and Environmental Strategy at Boeing Commercial Airplanes, and Andrew Herdman, Director General of the Association of Asia Pacific Airlines. Other companies represented in the judging panel included Lufthansa Cargo, DHL Global Forwarding, Skyteam Cargo, MASkargo and Bangkok Freight Services.